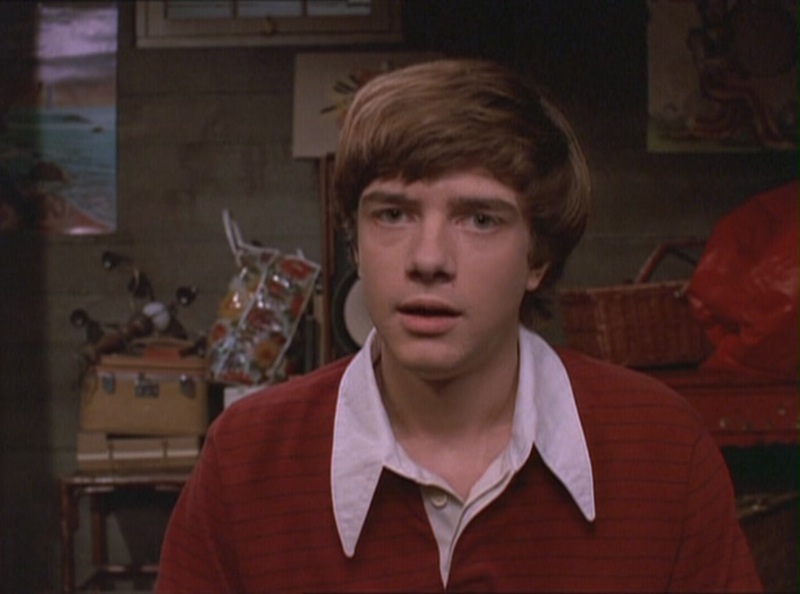 Eric Forman. . HD Wallpaper and background images in the Шоу 70-х club tagged: photo eric forman topher grace that 70's show season 1.